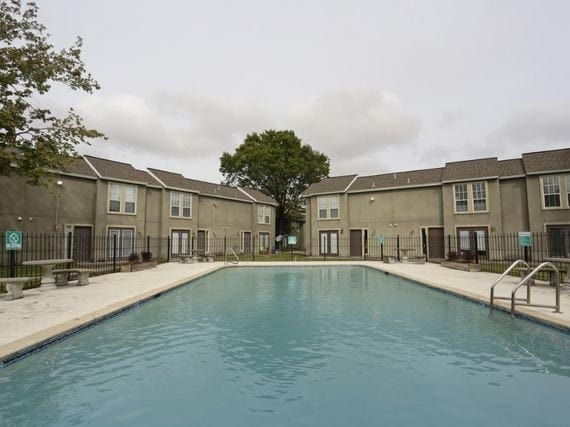 Westchase Apartments, located in Harvey, Louisiana, offers the excitement of the Big Easy yet all the tranquility of a home nestled away from the hustle and bustle of the city. In our community, you will discover unbeatable convenience, superior location, and endless affordability. Westchase Apartments offers an astounding selection of eleven distinctive apartment homes in one and two three bedroom floor plans. 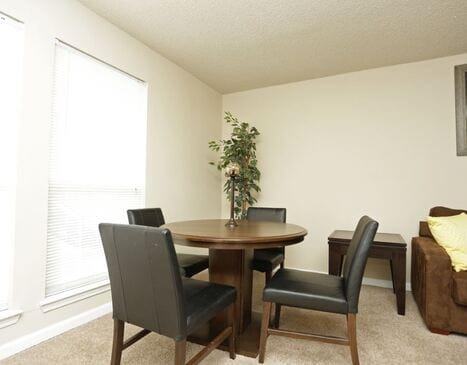 Our apartment homes feature fully equipped kitchens, plush carpeting, and spacious closets. 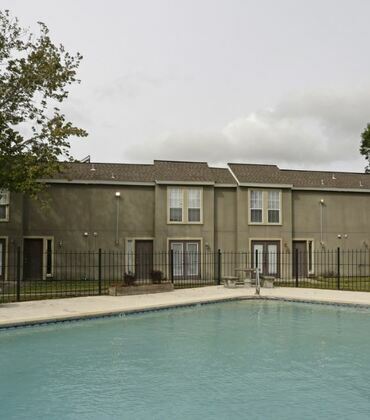 Located on Manhattan Boulevard, Westchase Apartments is within a short commute to the Central Business District and the French Quarter of New Orleans. 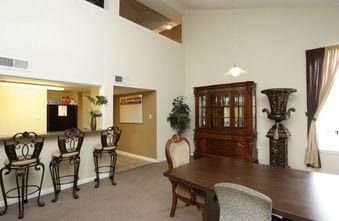 In addition, our community is close to major thoroughfares and shopping. 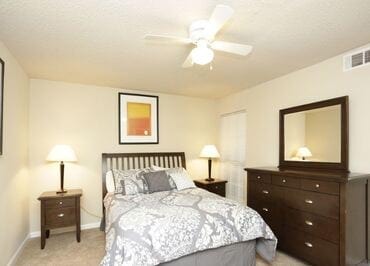 Call today and book an appointment one our friendly leasing agents for your personalized tour of Westchase Apartments! 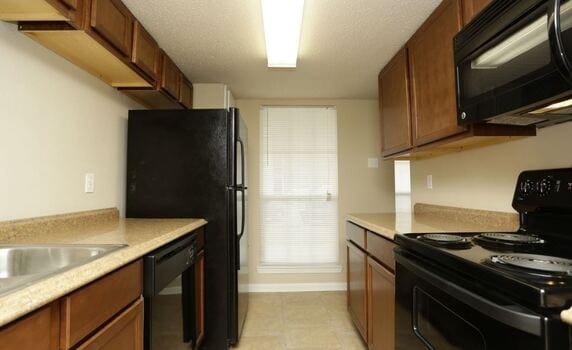 Our Westchase Apartments feature fully equipped kitchens, plush carpeting, and spacious closets. 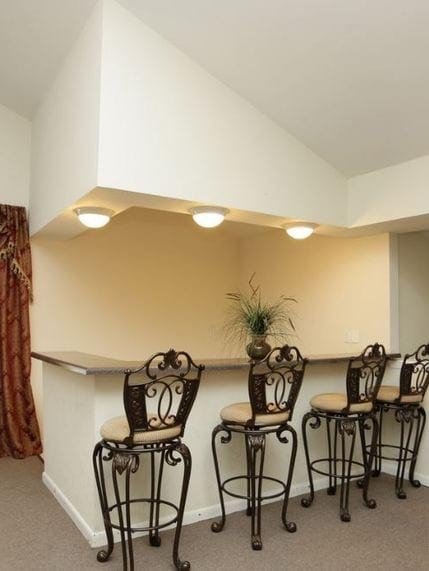 Discover what Westchase Apartments has to offer! Located on Manhattan Boulevard, Westchase Apartments is within a short commute to the Central Business District and the French Quarter of New Orleans. 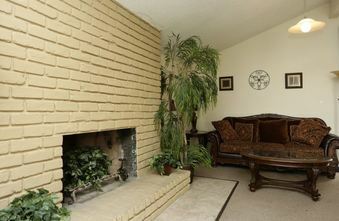 In addition, our community is close to major thoroughfares and shopping.